Please see below for our current Make Me! challenges, and check back for new ones! For more information, contact uoitsteam3d@gmail.com. 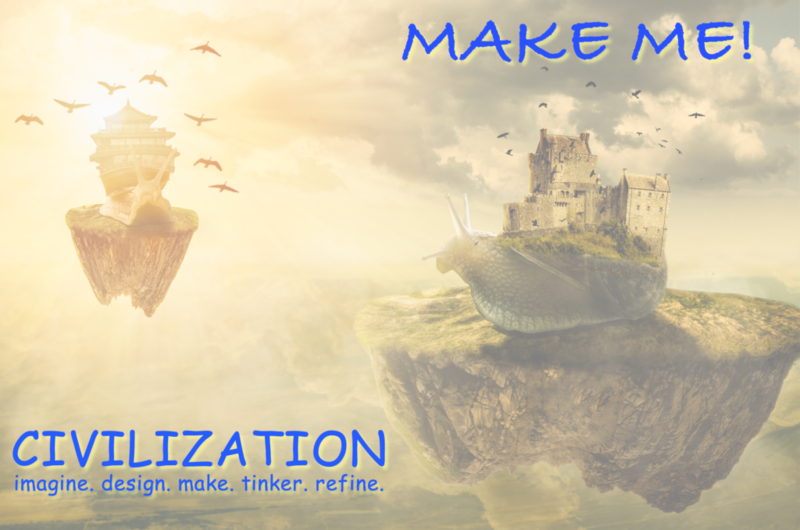 Civilizations come… and go, when taken for granted. A long, long time ago, human beings learned to grow plants for their food and other needs. They sowed seeds in the ground and fertilized them; they protected their growing plants from harmful birds and insects. They prayed to God for rain. And when their harvest produced more food than they needed, commerce and trade began, and calculating and bargaining and other things we may think as typical of civilization. And then, unfortunately, some people began to quarrel and fight with each other. I don’t mean to refer in this book to all of these difficult matters. Yet I think you will find that many events in our real world are quite a lot like things that happen in this story. I hope you will find this interesting. Now that school is over, Wesley needs a summer project. 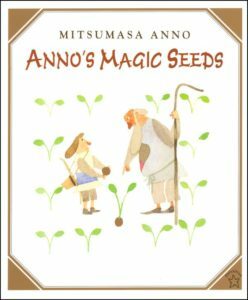 He’s learned that each civilization needs a staple food crop, so he decides to sow a garden and start his own – civilization, that is. He turns over a plot of earth, and plants begin to grow. They soon tower above him and bear a curious-looking fruit. As Wesley experiments, he finds that the plant will provide food, clothing, shelter, and even recreation. It isn’t long before his neighbors and classmates develop more than an idle curiosity about Wesley – and exactly how he is spending his summer vacation. The document below provides a challenge using Sphero, cardboard and MakeDo that can be used in conjunction with Paul Fleishman’s Weslandia. Before starting the challenge, students and teachers are taken through the Design Learning Process, as well as a variety of questions in order to create a critical learning activity. Please click here to explore the Harvest Activity. 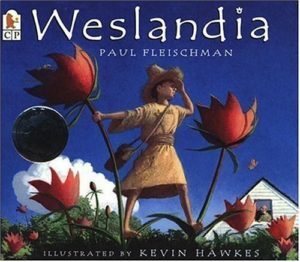 The document below provides a variety of extension activities that can be brought into the classroom after reading Paul Fleischman’s Weslandia, to extend and deepen learning. Each of the activities is supported with curriculum connections from the grade 5 – 8 Ontario curriculums. Activities can be altered or adapted depending on class needs. Please click here to explore the extension activities and to see the related curriculum connections. 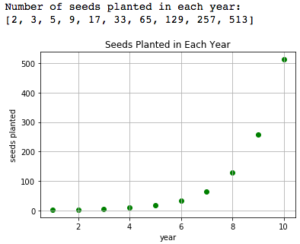 See ideas for exploring the seed growth patterns with Python at the EduApps website. by Janette Hughes and George Gadanidis (Western University).